This entry was posted in Doc Weight Loss, Podcasts on January 20, 2016 by Dawn Olson. This entry was posted in Doc Weight Loss, Podcasts on December 2, 2015 by CFWLS. This entry was posted in Doc Weight Loss, Podcasts and tagged antioxidants on November 18, 2015 by CFWLS. This entry was posted in Doc Weight Loss, Podcasts and tagged CFWLS, Dr. Thomas Clark, food choices, ketosis, Lean body mass, low carb, motivation, weight loss on November 4, 2015 by CFWLS. Doc Weight Loss – Are You Self-Sabotaging Your Weight Loss Efforts? This entry was posted in Doc Weight Loss, Podcasts on September 16, 2015 by CFWLS. This entry was posted in Doc Weight Loss on August 26, 2015 by CFWLS. This entry was posted in Doc Weight Loss, Podcasts and tagged carb blockers on August 12, 2015 by CFWLS. 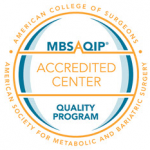 Doc Weight Loss – How SMART Are Your Weight Loss Goals? This entry was posted in Doc Weight Loss, Podcasts, Uncategorized on August 5, 2015 by CFWLS. This entry was posted in Doc Weight Loss, Podcasts on July 1, 2015 by CFWLS. 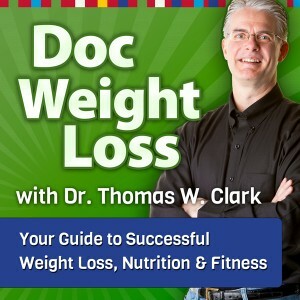 This entry was posted in Doc Weight Loss, Podcasts and tagged achievement, bariatric, CFWLS, Doc Weight Loss, Dr. Thomas Clark, eating, emotional eating, food choices, lifestyle, patient support, success, tips on May 6, 2015 by CFWLS. Subscribe to Doc Weight Loss!